Over the course of a few weeks this month, I purchased $1050 worth of gift cards to resell on Plastic Jungle. As mentioned in PayPal My Cash & eBay Bucks, I needed to clear my PayPal balance. I spent it all and then some to total $840. When I began my process, Plastic Jungle was offering 78% of the value of the card, top that off with TopCashBack @ 2.5%. For this series of gift card churning, I was able to profit a small amount after factoring in eBay bucks. I was able to sell $850 to Plastic Jungle, but now because of their high inventory they dropped the rate they will buy. 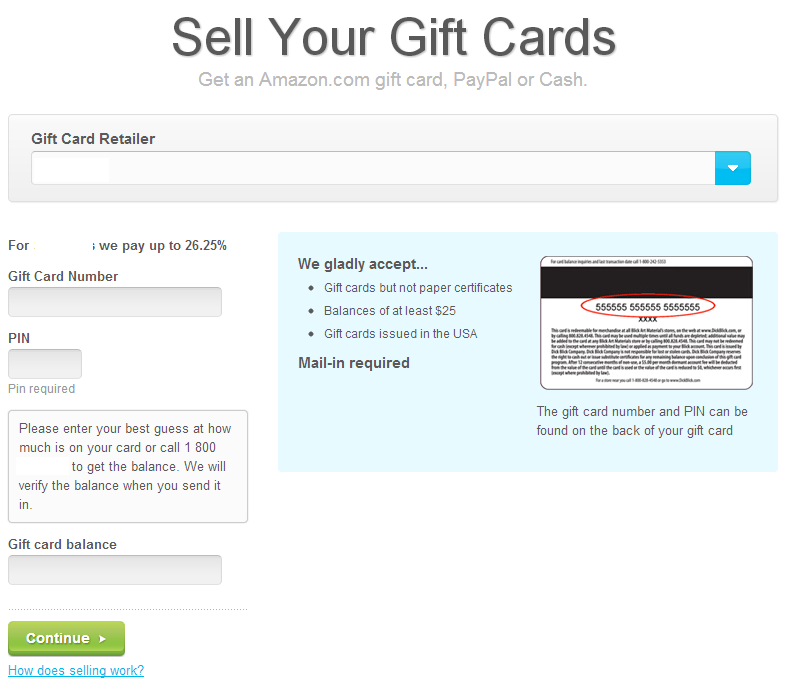 I still have $200 left, but with the rate so low I would rather use the gift card or wait until the rate climbs up. 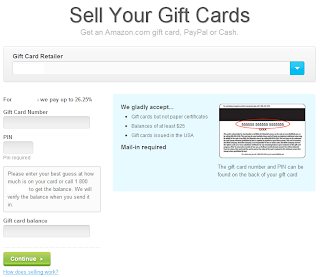 That being said, this is an additional risk that occurs when churning gift cards. Always keep in mind that it is probably best to not over do the churn as you would likely be stuck with gift cards that you may or may not have much of a use. As a note, in the above graphic, I blocked out which gift card churned.